The LGBT Senior Alliance will be hosting their quarterly dinner event starting at 6:00 pm. All are welcome. 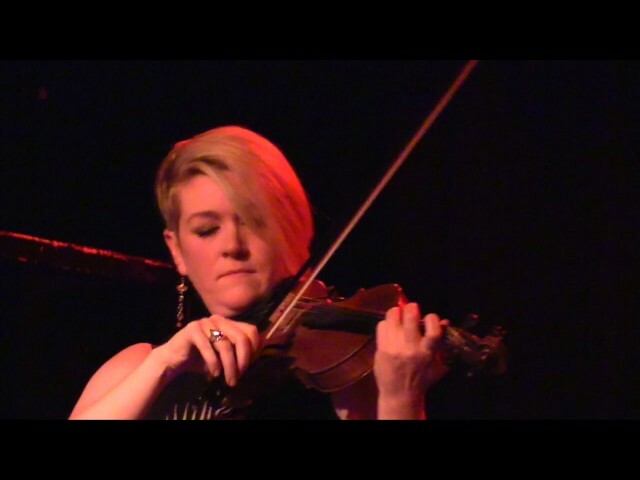 At 6:30, classical violinist will put on a solo show for the audience. Recommended donation for dinner is $10. Come socialize, eat, listen to music, and have fun at this quarterly event! Registration Details: Attendance is free. $10 donation for dinner is recommended.